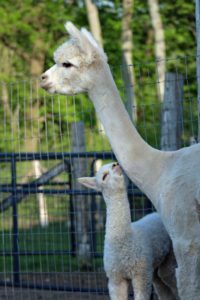 Easy to care for, gentle on the land, and ideal for all members of the family to handle … alpacas are a terrific way for a family to experience farming. 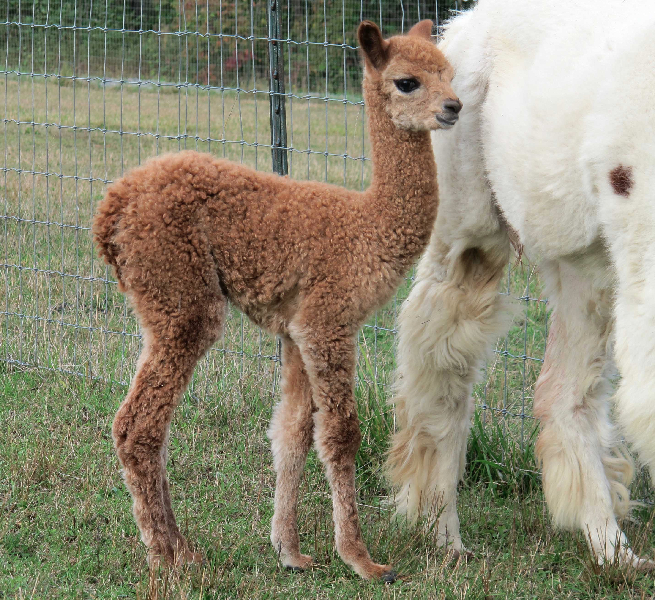 Originally from the Altiplano Region of South America, where Chile, Argentina and Peru meet, alpacas were imported to North America in 1984 and have captured the hearts of hobby farmers and serious ranchers alike. 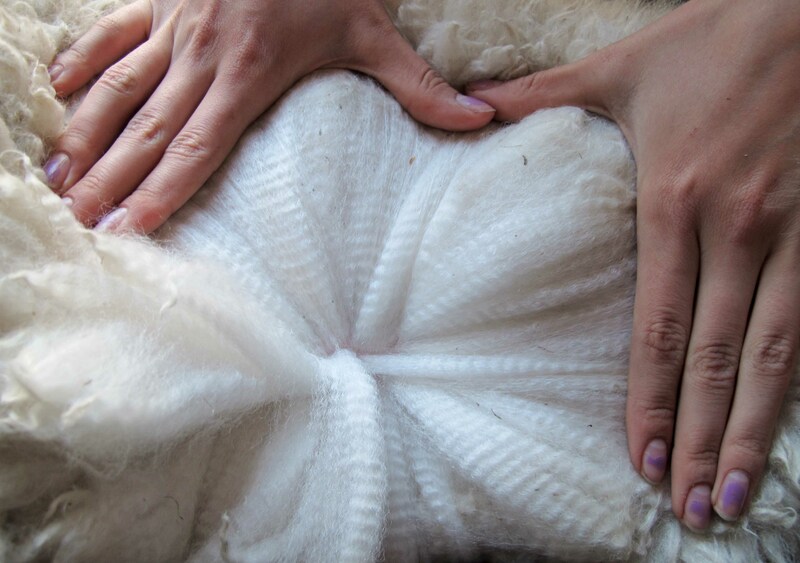 Their luxurious fleece is an adaptation to the extreme conditions of the mountains, ideal for the Canadian climate, and providing a great income product, highly sought after by knitters, spinners and weavers. 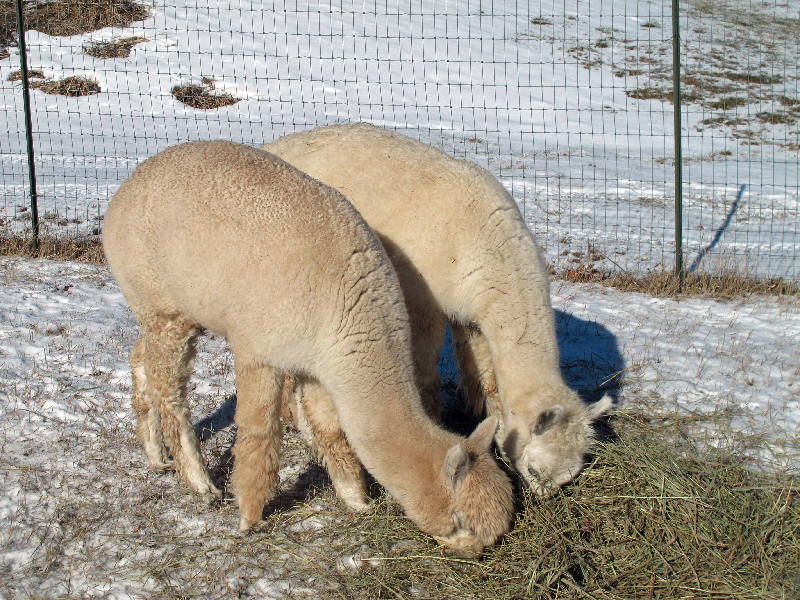 Herds in Ontario range from just a couple of animals to more than 200 head. 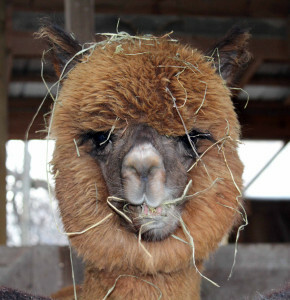 Alpacas of the finest quality can command high prices and become a lucrative investment. 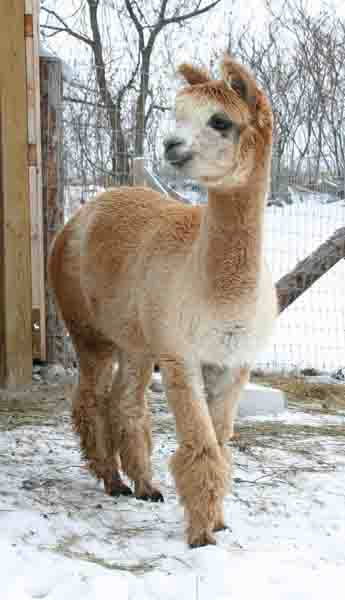 Pet stock alpacas are very affordable and offer even a newcomer to farming an affordable and enjoyable hobby. Their quiet humming greets you when you enter the barn, and their curiosity brings them to your side as you work. 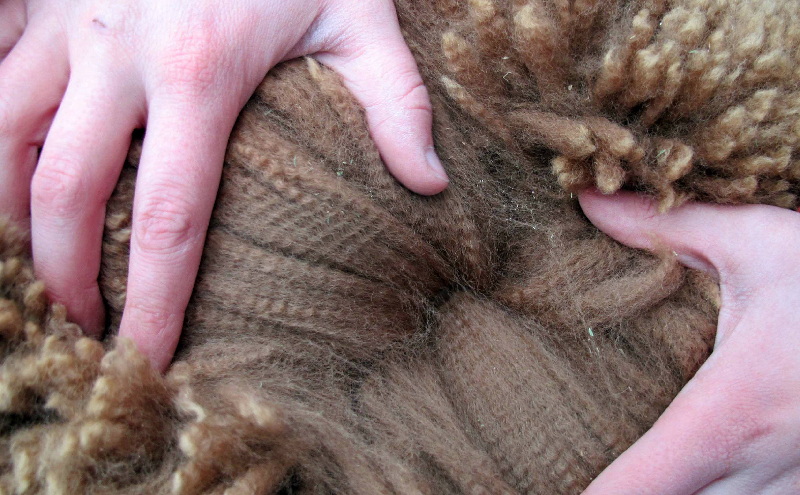 Their fleece is luxurious, hypoallergenic, has extraordinary thermal properties and offers 22 natural colours, so no dye is necessary. 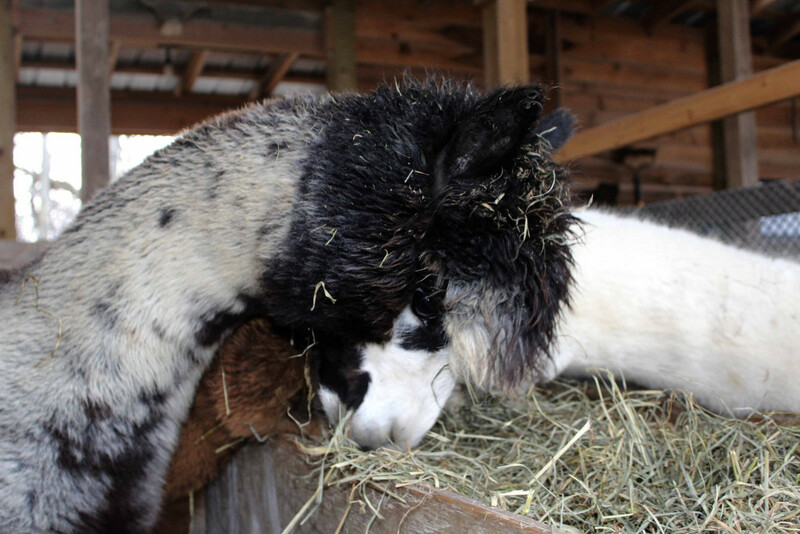 Alpacas come in 2 breeds, Huacaya (found on our farm), and Suri who appear to be sporting dreadlocks.